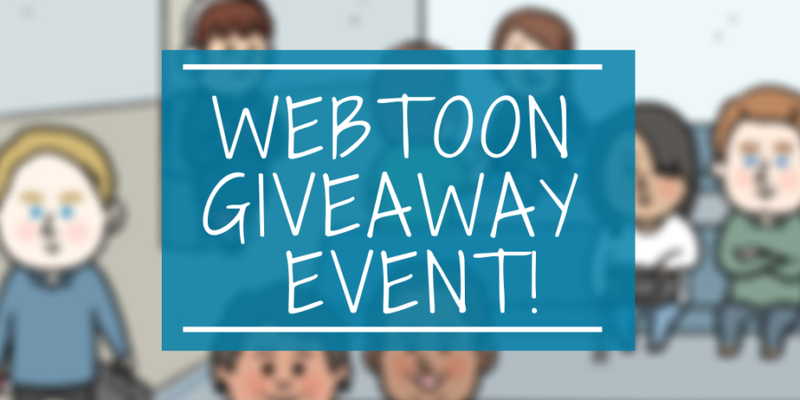 Travel News: Events & Competitions	Webtoon Giveaway Event! To celebrate the release of our Imagine Your Korea webtoon, we’ve got ten goodie bags full of Korean souvenirs to give away! Share the webtoon with your friends! You have until Monday the 22nd of October to enter, after which 10 winners will be chosen at random. Good luck! Failure to comply with any of these terms will result in forfeiting the prize.